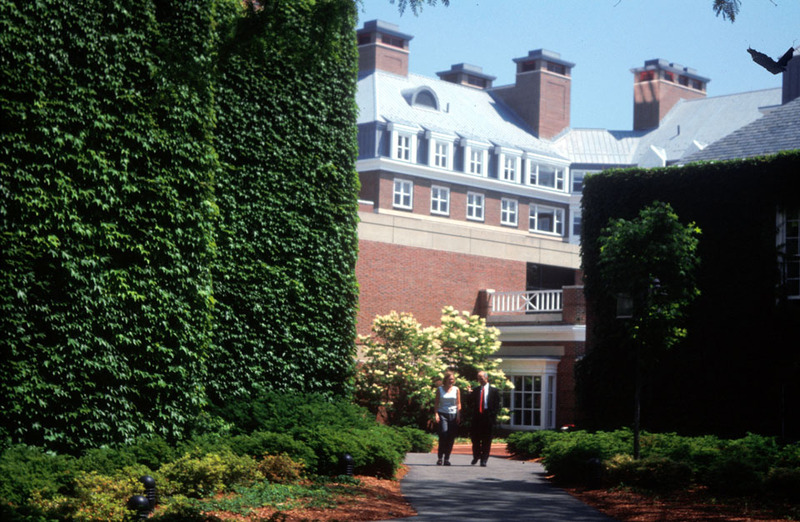 The Harvard Business School is currently developing a consolidated complex of buildings to house residents enrolled in its 50 year old program for executive education. 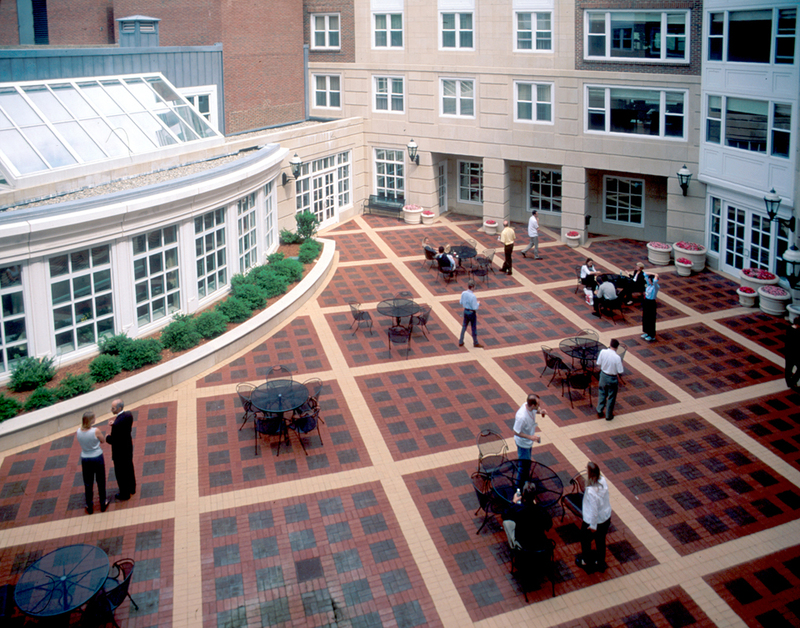 CRJA-IBI Group provided site planning and landscape design services, working with the project architects, for Phase I of this effort, which consists of a new 6-story building with 160 rooms to house executives on the Business School campus. 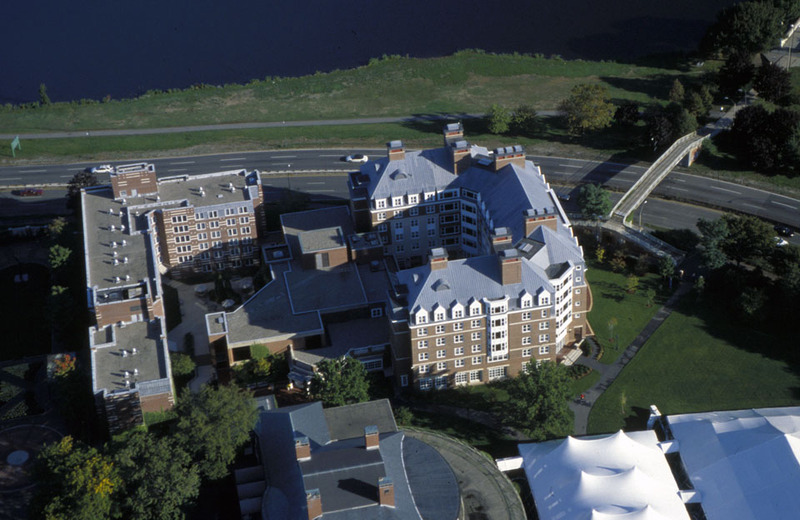 The new building is situated prominently along Soldiers Field Road with high visibility from the Charles River Reservation. 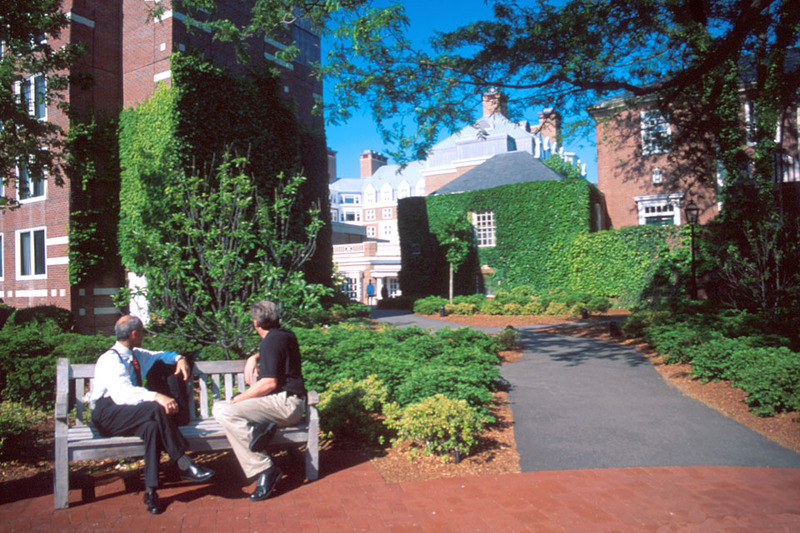 The site planning takes into consideration the significant views of the new building from the River, the Weeks Footbridge link to the Business School Campus, and the impact Phase I and the future phases will have on the adjacent Great Lawn behind Kresge Dining Hall.